Lennon heat pumps are all about high efficiency and reliability, and when you want true value for money, the Lennox XP14 heat pump is the one to go for. It is also an Energy Star product with high efficiency ratings so that it can save you hundreds of dollars a year over standard heat pumps. You can rely on this outstanding unit for quiet and reliable operation in all kinds of weather conditions. 16 SEER cooling, 9.5 HSPF heating – one of the most affordable 16 SEER heat pumps on the market because it is a single-stage model. 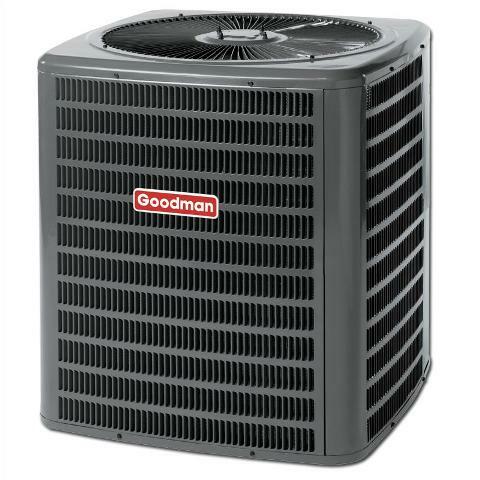 An outstanding choice for colder climates where a gas furnace is also needed. For basic performance and lower energy bills, the Dave Lennox Elite XP14 heat pump is the right choice. Energy Star rated – single-stage compressor, offering lower energy bills along with lower costs for equipment. The unit meets or exceeds EPA guidelines for energy efficiency. Engineered with the chlorine-free R410A refrigerant, the XP14 is also environmentally responsible because the refrigerant meets the EPA’s standards for ozone and climate protection. Quiet Operation -sound levels as low as 71 dB—much quieter than a standard heat pump. Scroll compressor – offers smooth, efficient and reliable operation. Works with the Humiditrol whole home dehumidification system. Single-stage scroll compressor produces lower equipment costs than 2-stage models and the compressor is protected with high and low pressure switches. A compressor blanket reduces operating noise. 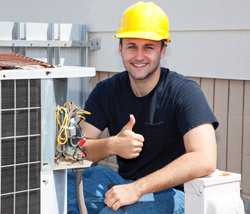 10-year compressor and parts limited warranty is better than average for the industry. Uses chlorine-free R-104A refrigerant. The XP14 can be used in a hybrid heat setup, which means it can be included in a system with a gas furnace. When the temperatures get too cold for the heat pump to be effective, the gas furnace can supply adequate heating. Lennox Elite Series XP14 heat pump price post gives you the details you need to decide if this model is what you’re looking for. You’ll also find pricing below along with help finding this unit for sale online. The XP14 is all about affordability and you will be very satisfied with its basic on/off performance. While Lennox is not forthcoming with their prices, with a bit of research and looking at current customer reviews, some of the prices on the Lennox Elite XP14 are 2 ton Lennox XP14 heat pump: $1,639 while the 5 ton Lennox XP14 heat pump will be $2,319. PermaGuardCabinet – the cabinet is made with heavy-gauge, galvanized steel – louver coil guard, baked-on powder finish and durable zinc-coated steel base. Long-lasting protection against rust and corrosion. SmartHinge louver design – technicians coming out for maintenance and repairs will have quick access to interior components from all sides. Drainage holes—rain water and damaging moisture can collect in the base pan. 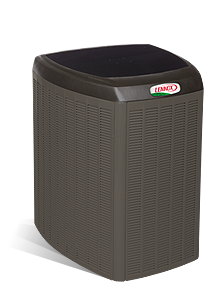 Lennox XP14 units are available at Lennox dealers. A good way to get the Lennox Elite XP14 online is to request three estimates which are free online from Lennox dealers in your area. The dealers offer information on pricing. Lennox maintains quality control with their dealers, so you can be assured of a skillful and professional installation. Lennox Warranty – 10-Year Limited Warranty on compressor, 5-Year Limited Warranty on covered components. This product may be eligible for a ten year Limited Extended Warranty Coverage. Lennox stands behind their products with industry-leading warranty coverage which is designed to give you peace of mind that your Lennox XP14 will be protected and maintained. Warranties vary according to the Lennox product you own. Lennox Comfort Controls / Thermostats / Zoning Systems get 2 or 5 years on covered components. 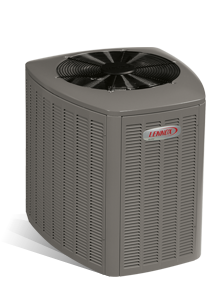 Supplements the Basic Limited Warranty, increasing coverage on parts and compressors from 5 years to 10 years on select Lennox heat pumps.